Puntarenas is the capital and the largest city in the Province of Puntarenas. 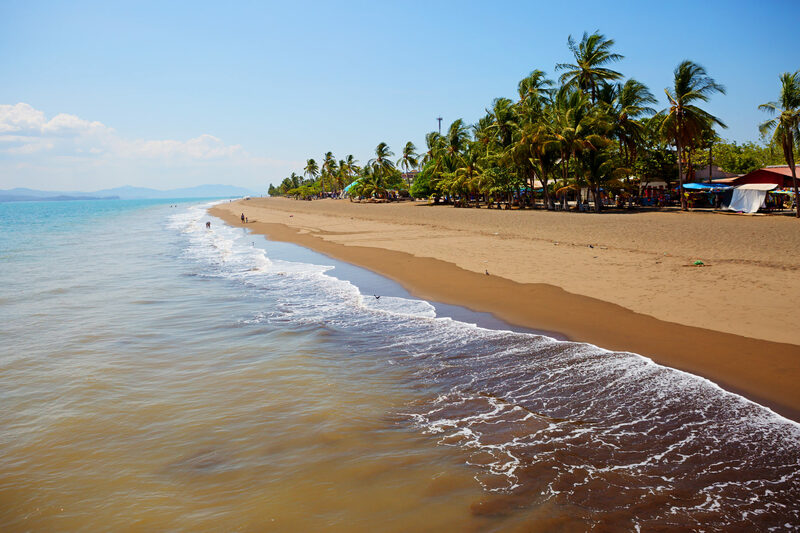 Puntarenas is a very popular tourist destination as there are coastal walk around the Bongo River. The coastline is full of islands, beaches and natural treasures and has a very laid back atmosphere. There are many activities that you can participate in and a lot of them are traditional activities that you can’t do back home. This building is situated near the cruise port in Puntarenas. The building often puts on exhibitions that recreate attacks that occurred in the 17 century. The museum also gives a lot of historic information about the city.